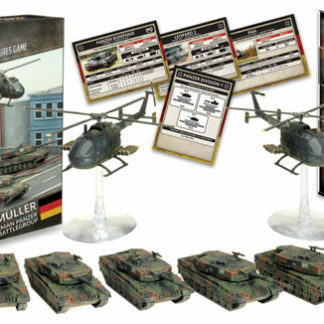 The Team Yankee West German Units are the first units to be added past the US and Soviet forces that Team Yankee was launched with. All across West Germany divisions are being mobilised and reservists flock to their barracks for assignment to the front. 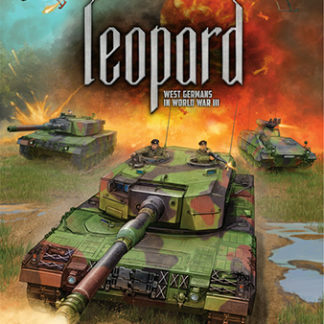 With their powerful Leopard 2 tanks and panzergrenadiers mounted in the Marder infantry fighting vehicles, they fight with skill and cunning to slow the Soviet advance, determined to protect their homes and families.